Howdy Apogaeans! The 2018 Afterburn Report is out for your perusal, detailing every aspect of Apogaea 2018. This includes attendance details, departmental specifics, and what could be better for next year. Hit up the link to download the PDF and see what you may have missed! 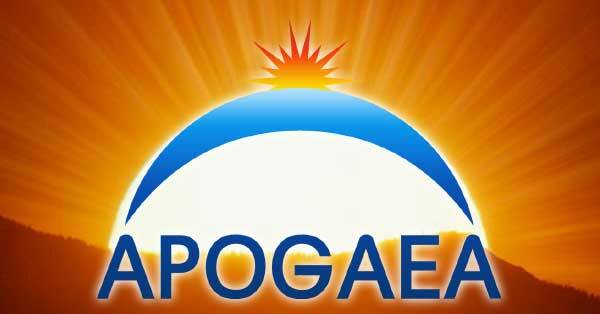 Click HERE to download the 2018 Apogaea Afterburn Report!